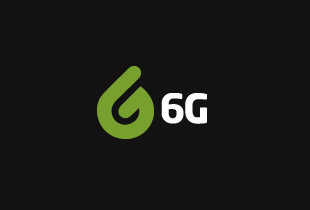 6G, which plans to donate 20per cent of its network to social causes, has partnered with Leeds City Council to trial free internet for social housing tenants. The initiative aims to provide households with more opportunities to reduce their cost of living and ensure that students living below the poverty line have internet access for their school work. A recent study by the Learning Foundation found that the lack of broadband access could result in school children’s exam results being reduced by an entire grade. Rowntree Foundation and Loughborough University agree that internet access is an essential part of home life for school children, given the increasing requirement that they use the internet as part of their homework. Chris Baldock, chairman of 6G Internet, said: “In 2015, the House of Lords recommended that internet access be treated as a utility, in the same way as water, gas and electricity. There is no doubt about its importance to children’s education and we want to reduce the barriers that are preventing families living in poverty from getting the support they need.